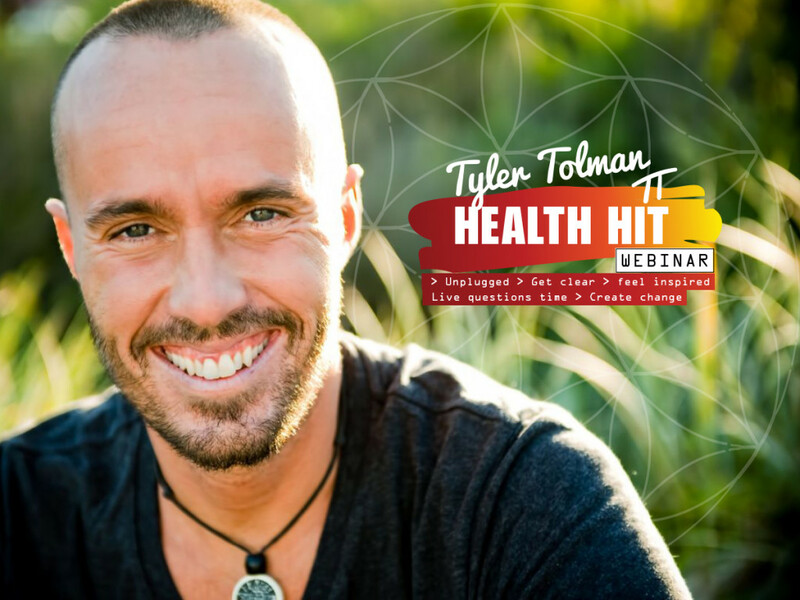 Some of the most common health and beauty questions will be answered in a new weekly webinar, lead by in-demand holistic health and healing expert, Tyler Tolman. 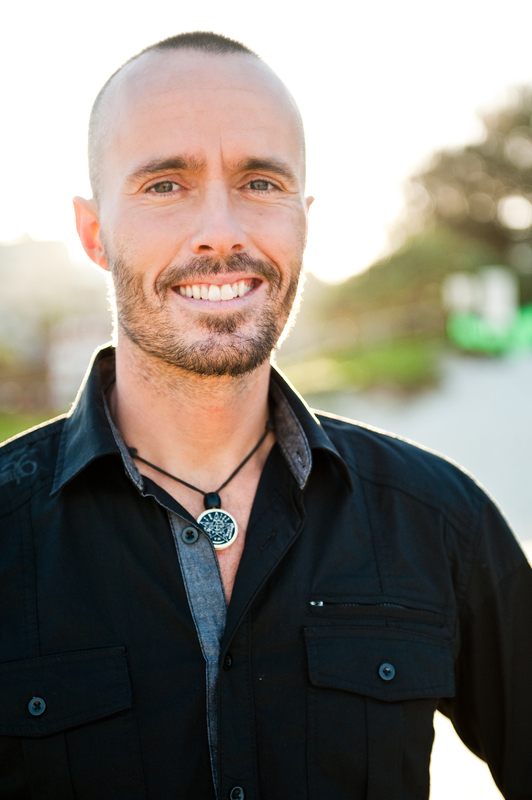 From treating chronic constipation and cellulite to learning how to overcome lifestyle diseases such as cancer and diabetes, there is no health or beauty topic off limits for Tolman, who has successfully coached hundreds of people in their journey back to wellness at his Bali-based retreat, which opened in 2011. The healing and fasting specialist regularly answers questions, without charge, within his popular Tolman Online Juice Fasters community (www.facebook.com/groups/OnlineJuiceFast). He also publishes regular articles on www.tylertolman.com and releases information-packed Tyler Talks videos, covering many health and beauty topics. Tolman says the new Health Hit webinar is simply another way to “help others with their health, their lifestyle and their thirst for knowledge”. Some of the topics covered in the Health Hit webinar series include: diabetes, breastfeeding, cancer treatments, gum disease, dental health, constipation, environmental toxins, skin and hair health, general lifestyle and many more. “Health is the most important thing in life, and I feel as a beneficiary of hard-to-find knowledge, ancient wisdom and ultimate nutrition, it is my duty to share this information with others, so they too can have the opportunity to live a life of greatness.” Tolman says.